Register Log In Home Forums General and Off Topic So how exactly are EVs going to save the planet? This chart has me convinced it won't be anytime soon, regardless of incentives. The only way I see a true paradigm shift is through forced intervention, not from pure, honest market demand. This only tells us that gasoline is very effective at carrying energy for the volume. Yeah, I'm not sure what that tells you aside from the energy density of gasoline. Natural gas is pretty clean too, but there's no infrastructure and it's still a fossil fuel. 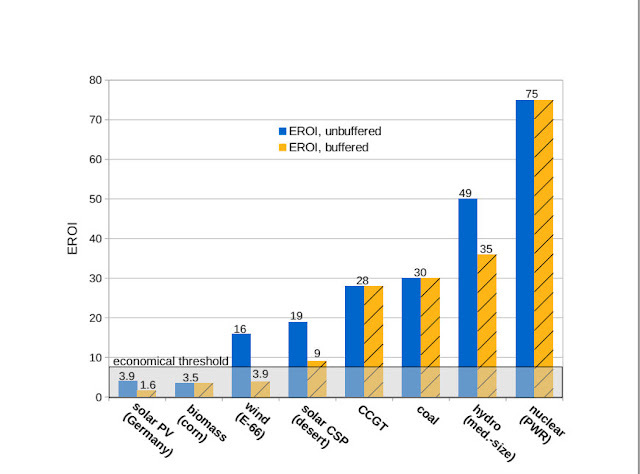 If it were all electric, you could get 0 carbon emissions if you have a mix of renewable and nuclear. But of course nuclear isn't growing and is actually shrinking. EV are going to save the planet? Remember everyone have leg issues from cellphone in pants pockets all day? Sitting in a electronic box on wheels ain't any better. JDM petrol head my entire life getting 40mpg on pure fuel 87 with 150k miles on a car in less than 3 yrs. Imagine the load on the grid if everything was EV? I'll follow Jeremy Clarkson and stay w petrol. The NIMBYs would have to learn that Nuclear power is not the boogeyman that the media makes it out to be. Maybe after that we can start widespread adoption of battery powered everything. I've never heard anyone say it's going to save the planet. Did you make that up? It's a step in the right direction. At least they're trying something. Not everyone will adopt electric, sometimes it's just cool and interesting to switch to electric cars. I've considered it a few times. Somehow everyone thinks the grid is a problem that can't be solved. The grid has lots of excess capacity at night. The only time it's maxed out is the afternoon on a hot summer day. With gas generation, it's a two fold problem, higher temperatures means less oxygen so gas plants make less power, but demand is higher because all the A/Cs are on max. With smart meters, you'd just have people charging their cars at night. No one is charging at 3pm in the afternoon, they're all on the road or in their office. Why would the planet need saving? No one is charging at 3pm in the afternoon, they're all on the road or in their office. Ca and Hawaii want you to charge your EV at exactly the time that you are out in it. That's the next thing to happen, "off peak" becomes midday. Charging at night will become VERY expensive. At Arizona State University where I'm a student you can charge your electric car while in class. Powered by solar panels. Even without the cool/interesting factor, one can make an argument that the electric motor is FAR superior to an internal combustion engine for a car. Torque, throttle response, smoothness, size, simplicity, durability, maintenance, noise levels. As charging speed and price gets better, it�s a no-brainer the market will continue to grow. I welcome it. Last edited by E365; 04/07/18 01:21 AM. According to their website, daytime peak generation they are manufacturing 50% of their demand on site with the solar...50% comes from someone else. It annually replaces 7.5% of their GHG. 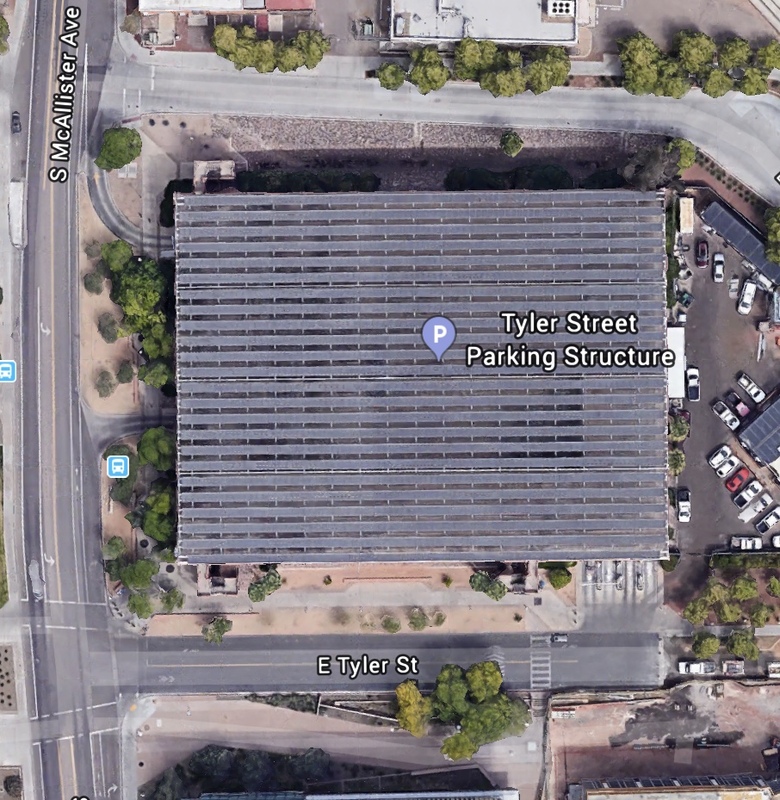 So look at the coverage that you already have to provide that much...then consider that to become carbon neutral they need 20 times that much in terms of panels, PLUS storage so that you can use it the rest of the day/year. Storage (per Lazard Levelised Cost of storage) is 25c(US) per KWh round trip. Last edited by Shannow; 04/07/18 01:34 AM. Panels and batteries combined are nearing the point of digging holes, then filling them up with the proceeds of the next hole. The graph does so some useful points. Look at propane versus CNG. Now, propane isn't as widespread as it used to be here, but it did take off much more than CNG, particularly where vehicles required a greater range. CNG works fine on buses driving around the city, with lots of fuel storage space, no concern for long range, and no worry about public refuelling infrastructure. I still don't see me hopping into an electric vehicle and driving off to Calgary or Edmonton any time soon.